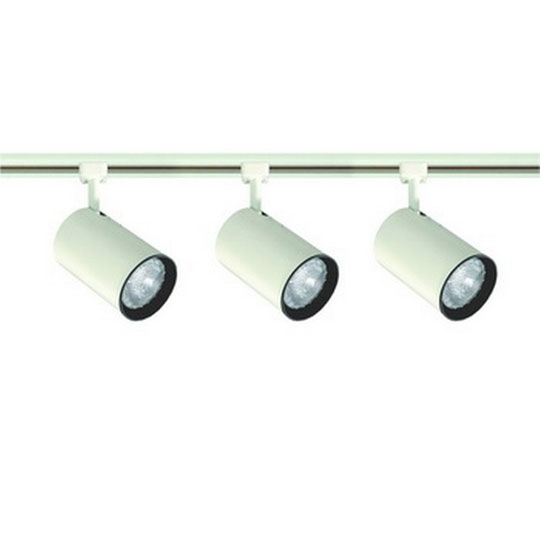 This halogen track lighting fixture adds decorative lighting to kitchens, art pieces, and bar tops. 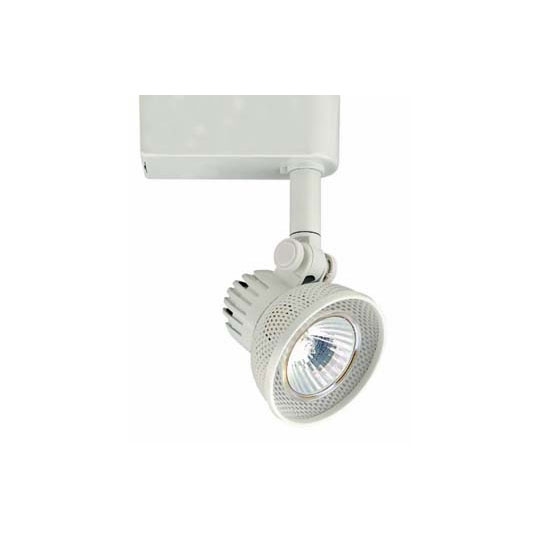 Running on 120 volts, combine these Liton Clasp along a track for adequate illumination in any interior scenario. 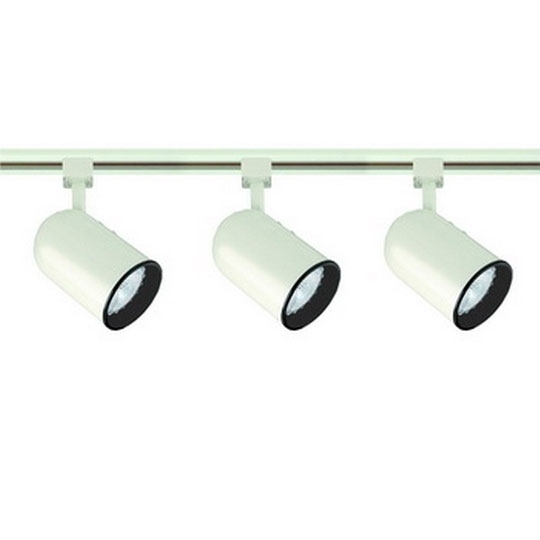 These fixtures are phasing out and only available in black.